If you're going through a difficult time, we'll help you through it. My mouth says, "I'm okay." My fingers text, "I'm fine." My heart says, "I'm broken." If you just can’t shake that sad feeling, it’s time to come see us. Established in 1994.We are a family-owned counseling practice dedicated to providing the highest quality service in a caring and compassionate environment. With 65 years of combined mental health experience, our clinical staff comprise a dynamic group of practitioners offering a wide array of services. Our clinicians are licensed by the Texas State Board of Examiners. 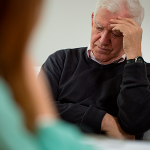 Our clinicians are Licensed Professional Counselors or Licensed Psychologists. 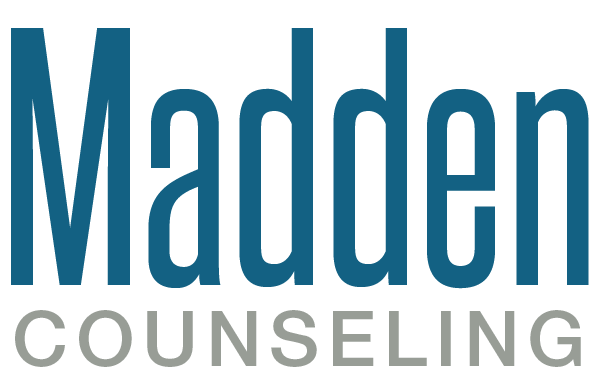 Madden Counseling has been providing mental health care to the residents of Wichita Falls and surrounding communities for over 21 years.